Purchase this listing along with any scarf listing to order gift wrapping for the item purchased. 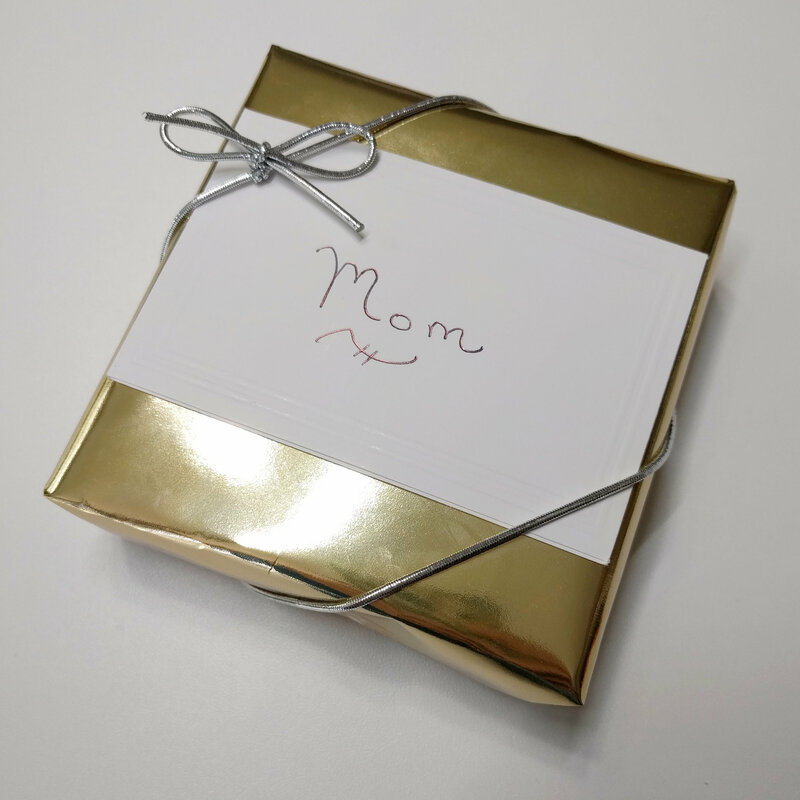 This listing is for gift wrapping one item only. If you purchase two items along with this listing then BOTH of the items will be placed in the same box and wrapped. If you wish to have both items wrapped separately then you will need to select a quantity of "2" in the pull down box and purchase 2 of these listings.